New Year’s Eve, while looking for live video of the ball dropping in New York’s Time’s Square, I saw yet another headline claiming ten reasons to quit FaceBook. A relative who doesn’t use social media wanted me to stop and read the article, thinking it might tell something I ought to know. As I went down the list, the author’s grievances with FaceBook pointed more and more to mindless users (why put something on a social networking website and then complain that it isn’t private?). I made a mental note to write a blog post of positive reasons TO use FaceBook, and how FaceBook’s insidious methods are irrelevant to the thoughtful user. I was going to cite that anti-FB article, but it’s not worth my time to find it—I “ASKed” it (yes, I use Ask.com because why should we let Google become the Buy-n-Large from Wall-E ?) and found multiple pages of links to people over the last few years all listing reasons to stay away from FaceBook. It’s up to you: do you want to be pointlessly addicted and manipulated (a “me-right-now” FB/Twitter user), or do you want to use available tools (any social media site) to be thoughtfully positive and creatively productive, contributing meaningfully to your friends and the whole world around you? When the FaceBook window asks, “What’s on your mind?” you can’t blame FB if you don’t either enter something good or pull your fingers away from the keys. Oh yeah, one little note: you might want to empty your browser’s cookies after using FB, so they can’t track you all over the net. has kids, knows kids, works with kids, or has a social media audience who has (or are) kids. Rifll Publishing, Inc. is looking to tell all the kids ages 5 to 13 about a fun contest they can win. You DON’T have to think your kid is the world’s next great author. And your kids DON’T have to love writing to enter. 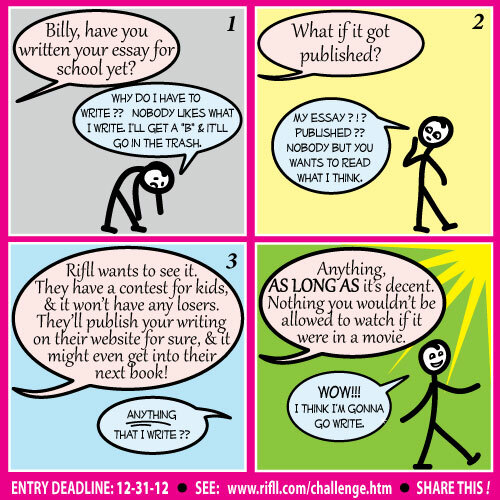 Rifll’s rules are simple; check them out, help a kid submit something, and the fun will follow! Several First Place winners will be offered contracts to have their entries published in a paperback anthology of writings by kids and for kids. All other entries will receive Second Place, and receive the option of being posted on a special page of Rifll Publishing’s website. 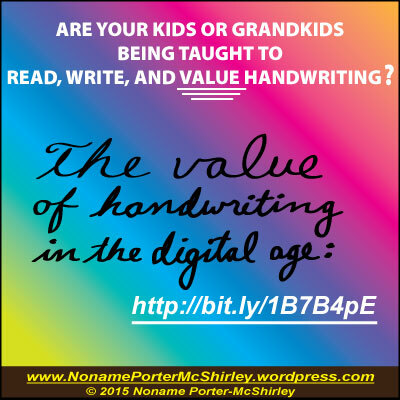 When’s the last time you knew of a child who had the pleasure of showing friends and family something he or she wrote, displayed on the internet; or had the pleasure of holding in their hands a book full of stories written by folks their own age? Now you can help make that possible, for FREE. Kids CAN write things that are fun and worth reading, and this challenge can ENCOURAGE them to love writing and reading. Help your kids to enter. Also please POST THIS to your blog, FaceBook, Twitter, email it out; tell your coworkers, your kids’ friends, teachers, and youth groups. The more entries, the more fun! Kids ages 5-13 can enter & win publication! Share the news. Help kids enter now! …Monster sized books, that is. In libraries and bookstores alike, look between the multi-hundred paged eye-catchers, and you may find smaller books hiding a much better value. Maybe if you are looking for something entertaining to fill endless hours of a hum-drum life, you might want to buy books by the pound; but when you need information, the fewer the pages the better. How many times have you been frustrated with the time necessary to read through huge books only to find that their texts did not live up to their titles, and after having a few points hammered into you over and over again, you still don’t know the information you were looking for? So many books seem to be a big waste—of time, paper, money, shelf space, and potential. The existence of speed-reading and skim-reading methods does not excuse unnecessary bulk; they are valuable strategies which would be equally valuable if applied to books of fewer words. Many publishers want authors to pad their manuscripts with extra words, so that they’ll take up more real estate in bookstores (pushing out competition and attracting the buyer’s eye), and so that customers will feel they are getting their money’s worth. I find it SO annoying when an author spends half of every chapter telling me what they will tell me in the next chapter if I keep reading. Many publishers feel they can charge more for higher page-count books, even if it’s all fluff and reiteration on the inside. It would be insulting to the buying public if so many buyers didn’t fall for it. Personally, I think book prices should be based on the value of their content, which has nothing to do with word or page count. In fact, if an author can convey the right information in fewer words, that should actually increase the value of his or her book, because it won’t waste the reader’s time. I’m attracted to thin books that get to the point and let me get on with using the point. I don’t need an author to tell me the same thing six different ways, as if I were a little kid; I can read it once and decide if I want to remember it. I also find it appealing when an author is honest enough to write a small book, rather trying to make it look like everything you could ever want to know is inside one cover. Next time you are shopping for a book, try not skipping over the slim ones. Maybe they can save you money and time, save the world trees, and encourage the minority of respectable authors. Publisher Posted Mini-Story & Poem I Co-Wrote with Son & Mother. Go See How You Can Participate Too! Rifll Publishing, Inc. has posted two new items on their “writing” page: a very silly mini-story I co-wrote with my 8-year-old son, and a spiritual poem I co-wrote with my mother. Who’s Logging What, Or Why Not? In the effort to enact a balance between sharing thoughts on living, and living something about which to share my thoughts, I may not always live up to a common conception that blogging means logging very regularly or frequently. I won’t feel guilty when I don’t post for a while, because when I’m too busy to post, I know that interesting things are happening, and so interesting posts will eventually follow. I’m a serious blogger, not a lazy or forgetful one. 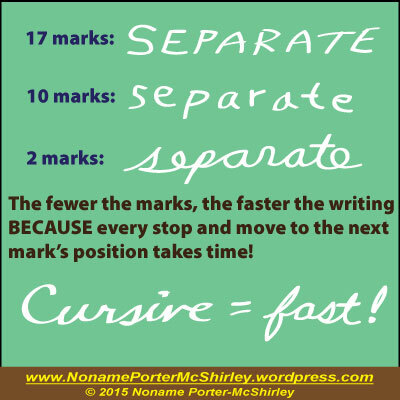 This post is partly to let you know that I haven’t given up on posting, and that in fact several posts are in progress–I’m just too tired right now to think straight enough to finish any of them. I have just completed a poem co-written with my mother, and a silly story co-written with my son. Both of these will be posted on my publisher’s website during the coming week. I’ll blog a link when they’re up. I’ve also been enacting my idea that when working for the sake of others (whether for existing family and friends, or those yet un-met), one can not only get much strength from God, but also spend less time on sleep and fewer dollars on food (because one is too busy to eat so much). Consequently, heart-felt service to others (paid or unpaid) is by far both the best diet plan and best sleep aid. …..NOTE: As in all else, proper balance is required, as too little sleep or food will render you unable to serve anyone. Too much sleep or food is a self-indulgent waste of resources, including yourself as a human resource. I want to share thoughts that aren’t yet part of my books. I want to make people aware of what is in my books, and the value of them. I want to help people with my writing. I want to post rather freely, but not shallowly. I want to earn so much that I can help many people—not only with my words, but also with the tool of money. I want to be free to give, but not give everything for free. I want to receive positive feedback, and valuable interaction. I want to radiate goodness, and attract appreciation. I want to point to the source of goodness. I want to think personal, and think big. I want to act on my beliefs, without crushing anyone else. 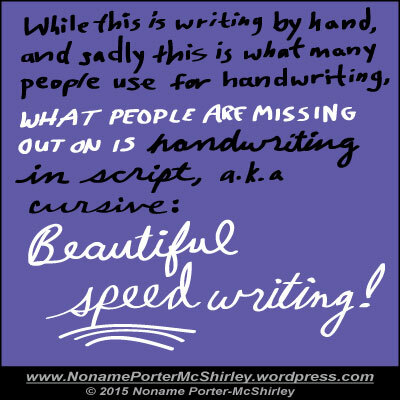 I want my blog to attract customers for my books & artwork, and friends for my spirit.